Leading provider of logistics and transport services in Malta. 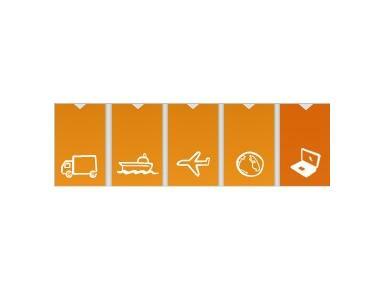 Services include over-land trasnport, air cargo, ocean freight and travel. Also provides insurance, packaging and case studies to review.